Michael Beach — Shovels Debut LP Out On Homeless Records In Early 2014! 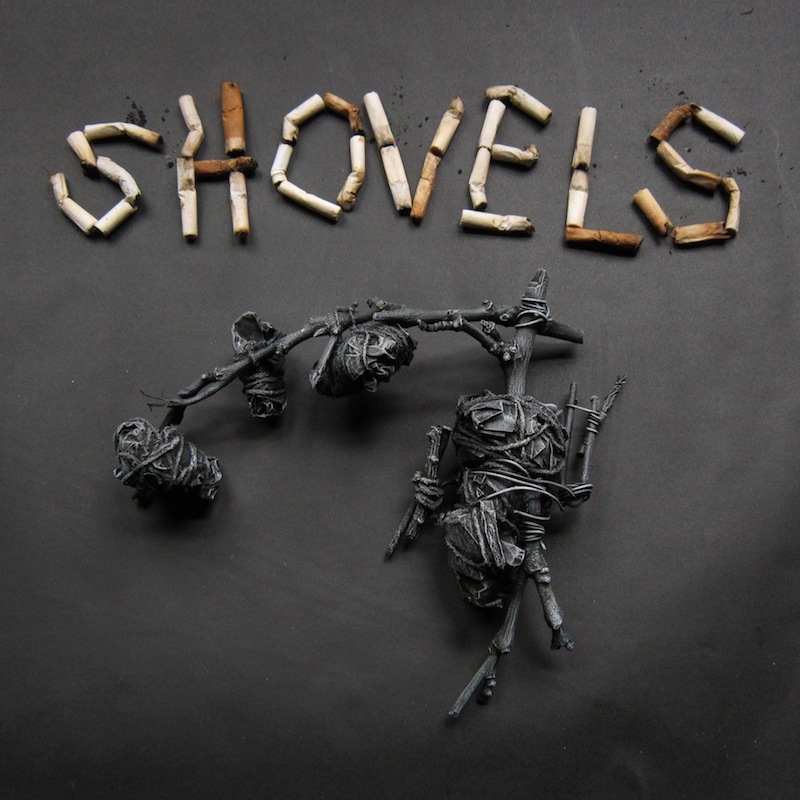 Shovels Debut LP Out On Homeless Records In Early 2014! We are very excited to announce that Shovels self-titled LP will be released on Homeless Records very soon! Melbourne’s Homeless is also home to records by The Stabs, Stickmen, Cuntz, Sewers, and other great Australian bands. Ace!